Game Changing - Global - Comprehensive - Great for all levels - Filled with drills and theory - Live with demonstrations. 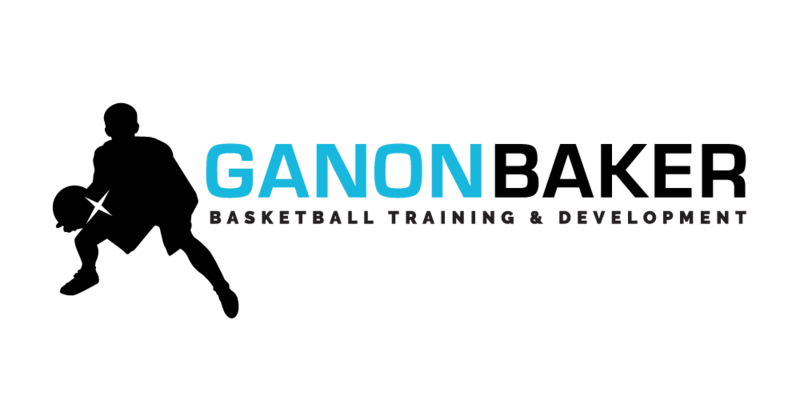 This new comprehensive basketball curriculum will change how people learn the game of basketball worldwide. It is perfect for players and coaches from the beginner all the way through to professionals. Not only do we show players how to train, but we show coaches and trainers how to teach!